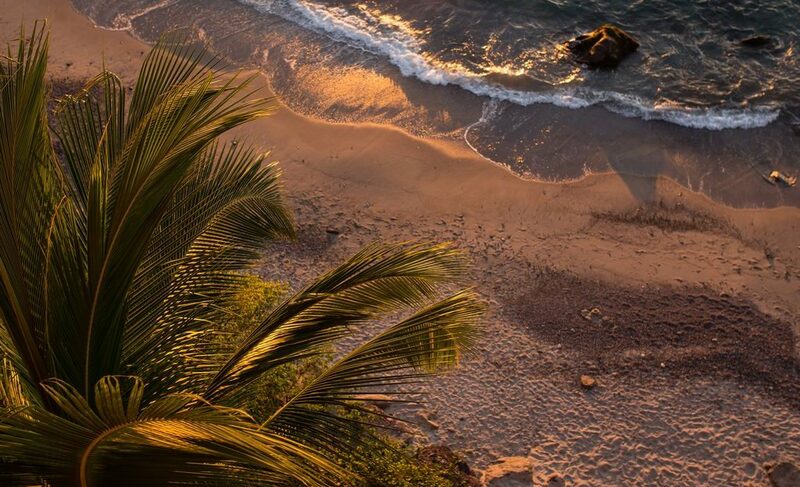 The Carriage House is at the very end of Los Muertos beach near the blue chairs just over the rocks. 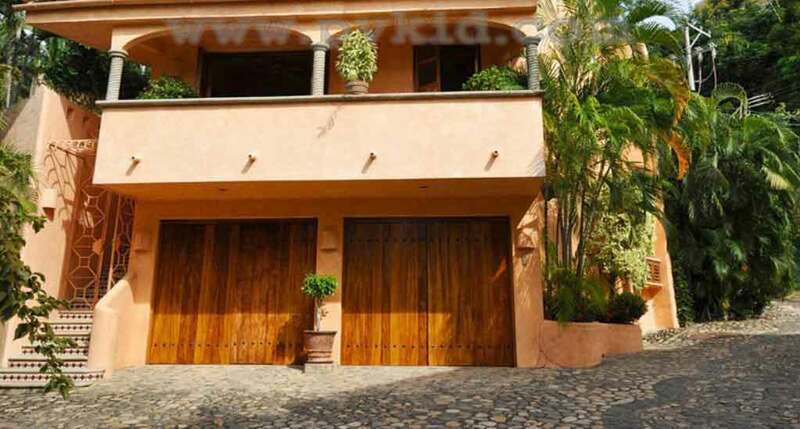 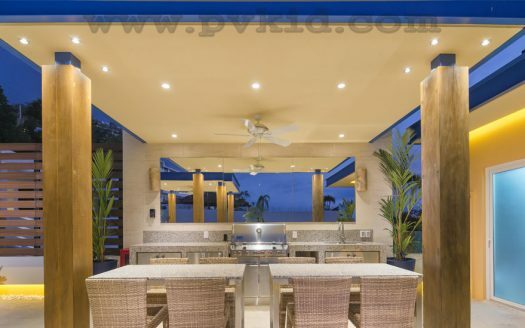 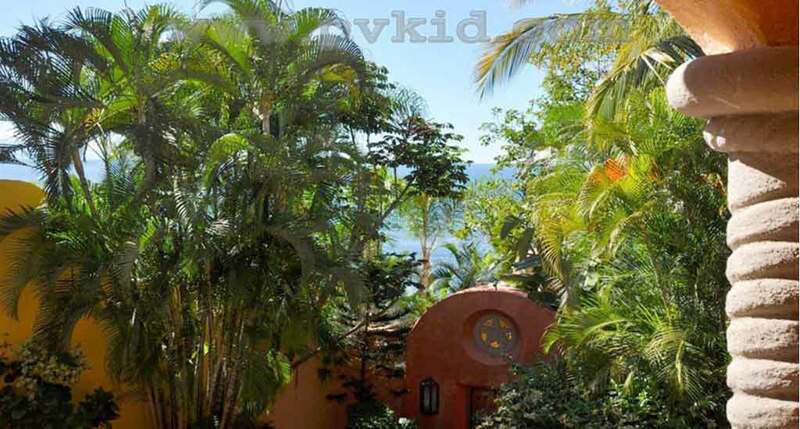 (see map below)This is The Carriage House that is part of the famous Villa Estrella Mar, a lavish six-bedroom estate, which shares the private stairway to the beach. 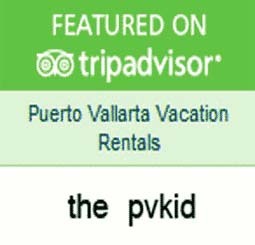 The Carriage House is an affordable option for two people and is the ideal hideaway for an extraordinary visit to Puerto Vallarta. 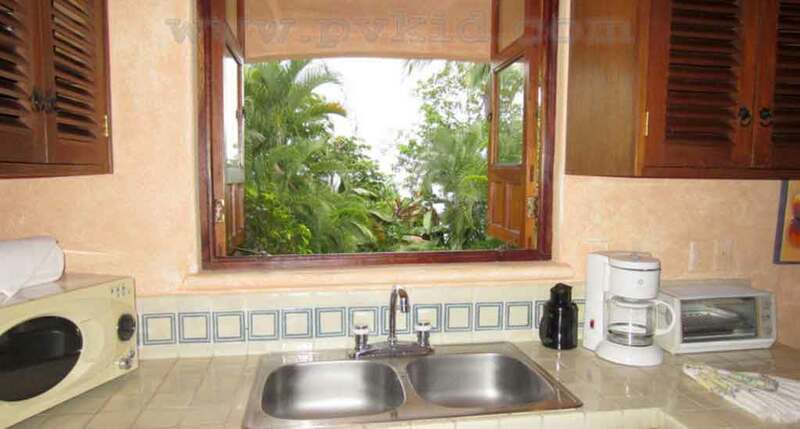 Pamper yourself with the daily maid service. 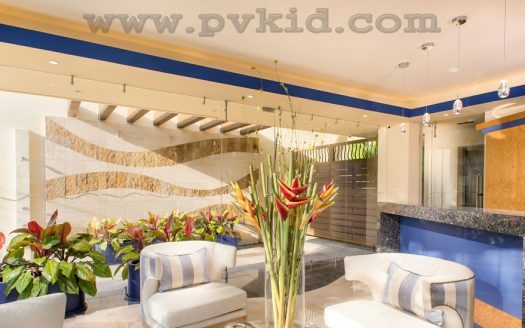 Imagine retiring to your own private bungalow with freash cut flowers as the sun sets and paints the sands of Banderas Bay in vibrant orange and yellow. 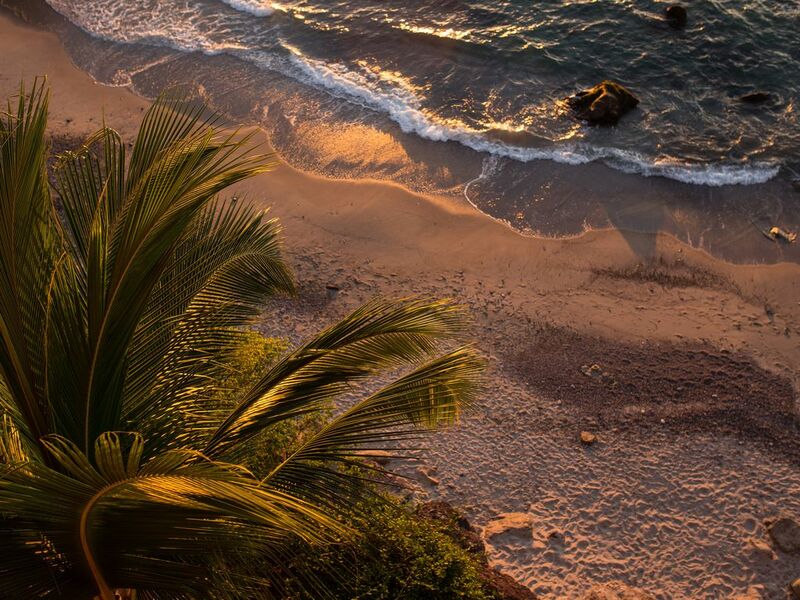 Claim your own piece of tropical paradise as you experience the sights, sounds, and culture of Mexico. 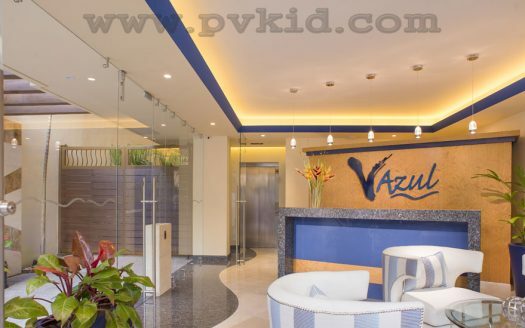 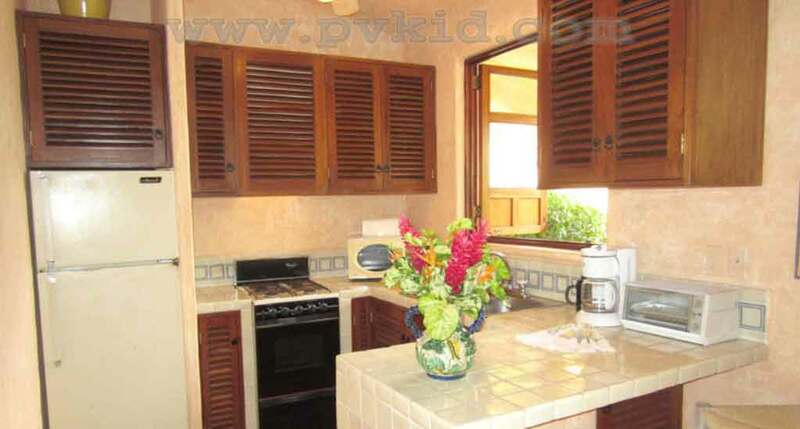 On arrival you will have cold beer and fresh cut limes and bottled water in the refrigerator. 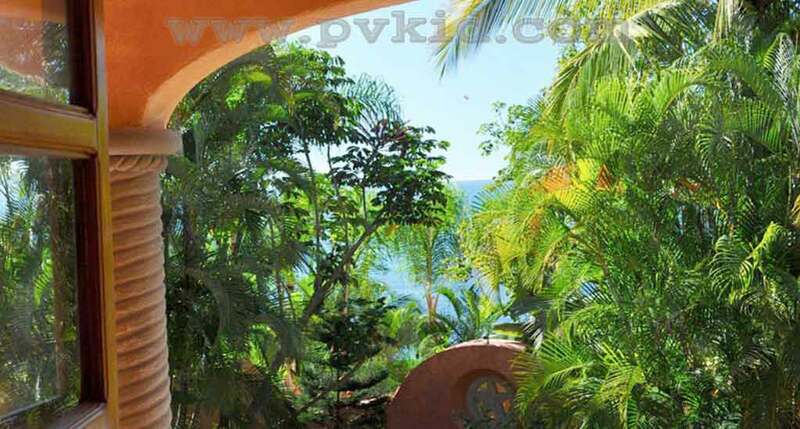 Just a short walk from bustling markets and welcoming restaurants of Puerto Vallarta, The Carriage House is a charming property with beach access that can serve as your sanctuary for an unforgettable romantic getaway or intimate excursion. 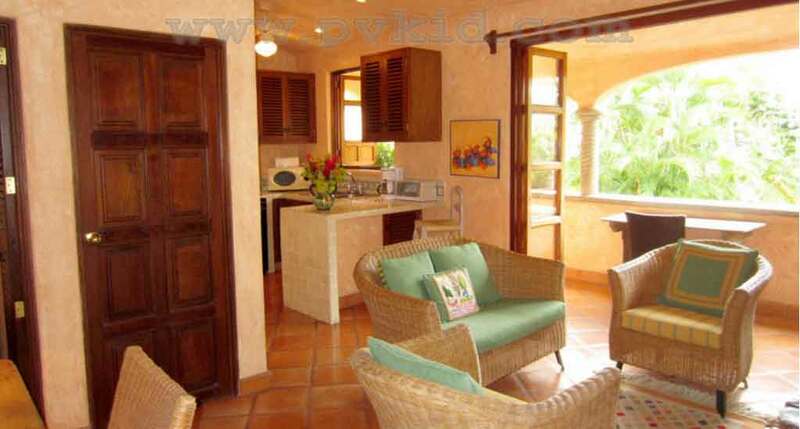 Guests of the Carriage House will enjoy the simple yet striking décor of this quaint one-bedroom home with two terraces and a view of the shimmering bay. 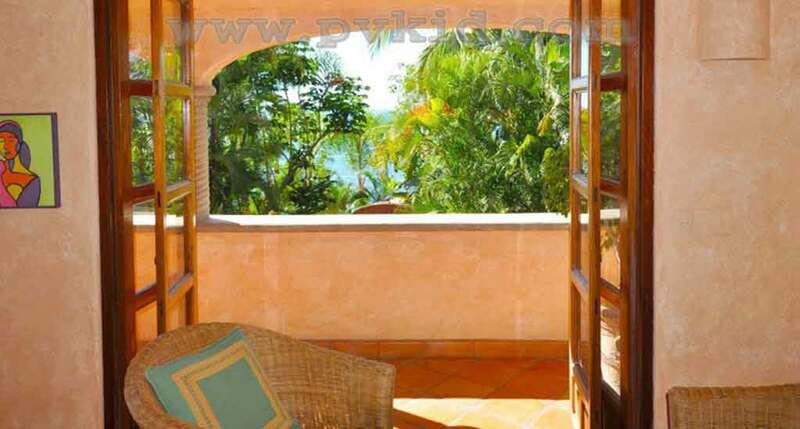 From the private stairway, guests can step down for a barefoot walk on the beach. 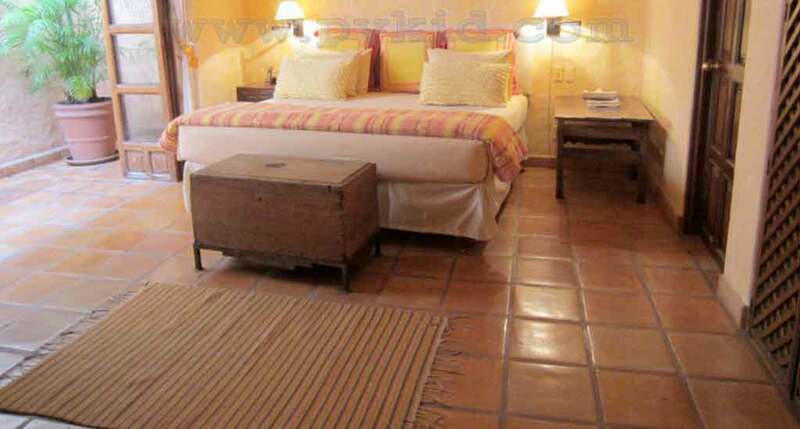 The Carriage House comes complete with a fully equipped kitchen, comfortable and inviting furnishings, and a spacious master bedroom that includes a king-sized bed. 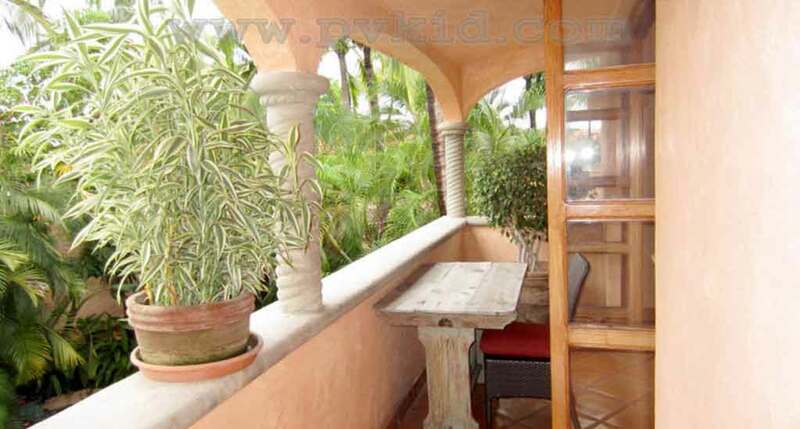 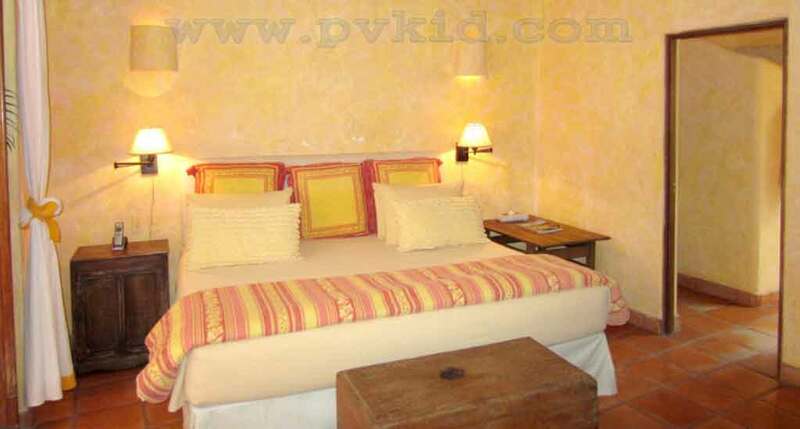 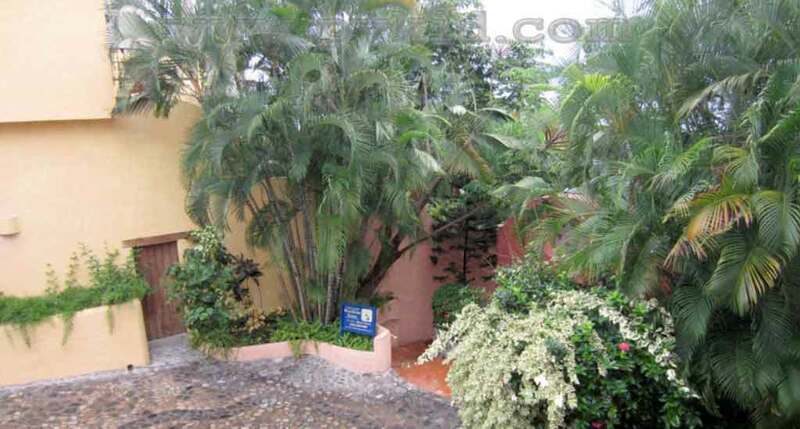 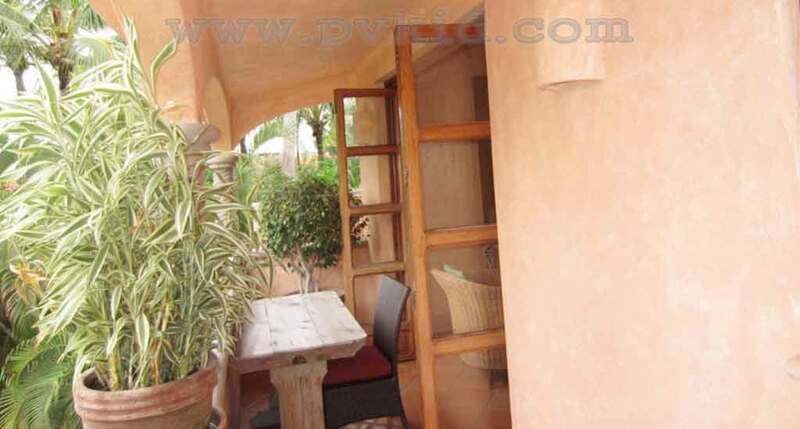 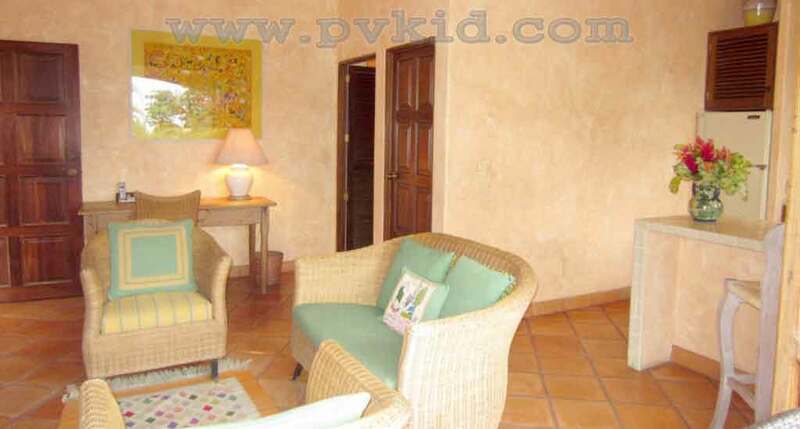 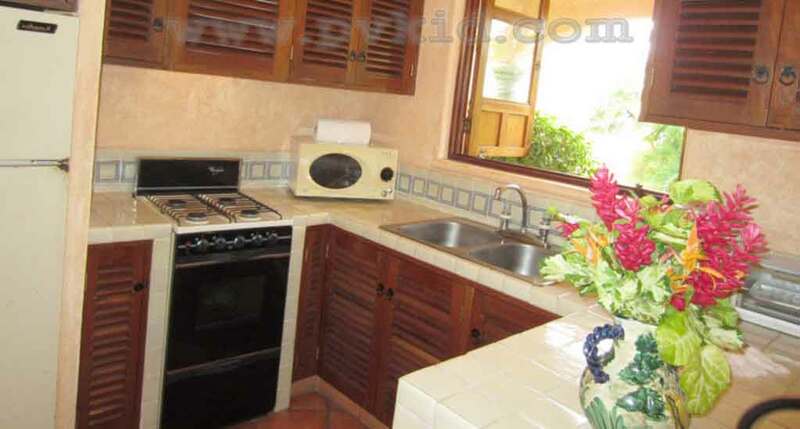 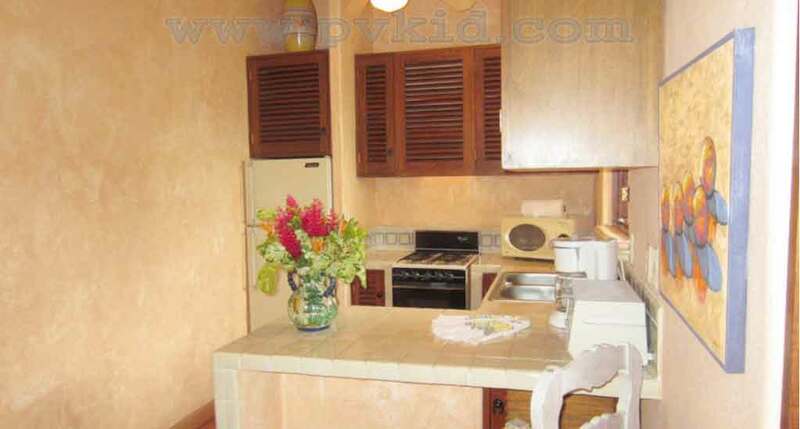 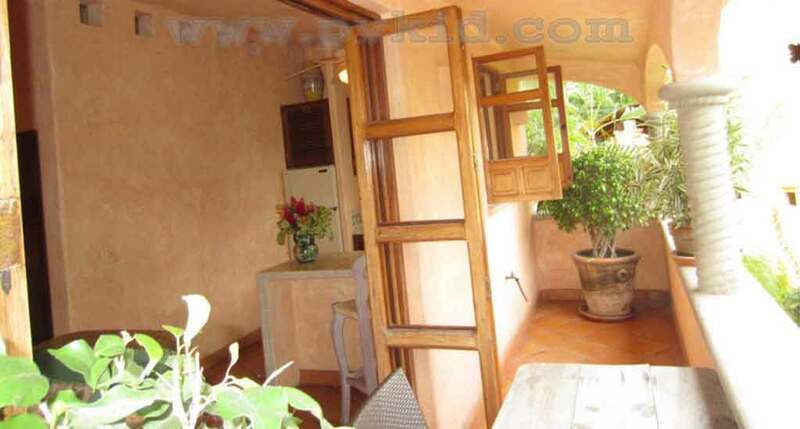 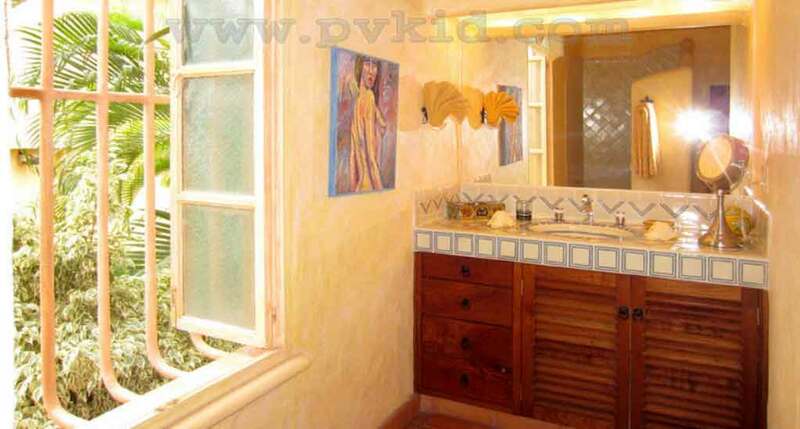 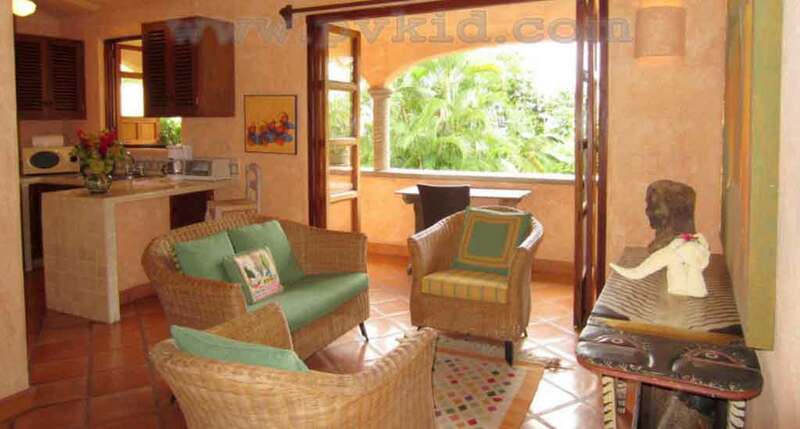 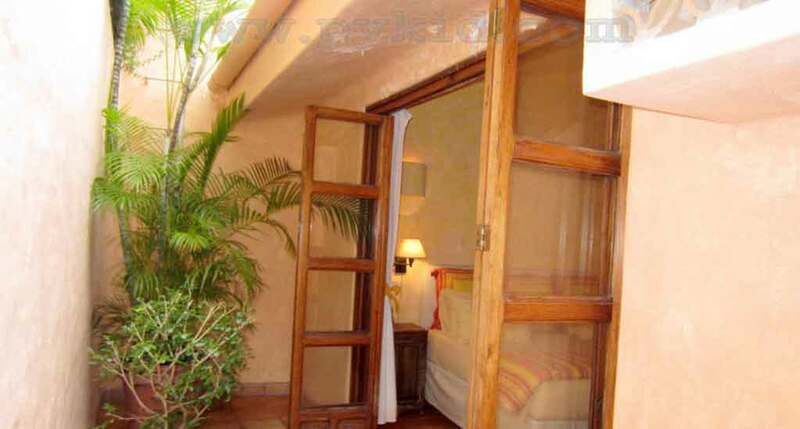 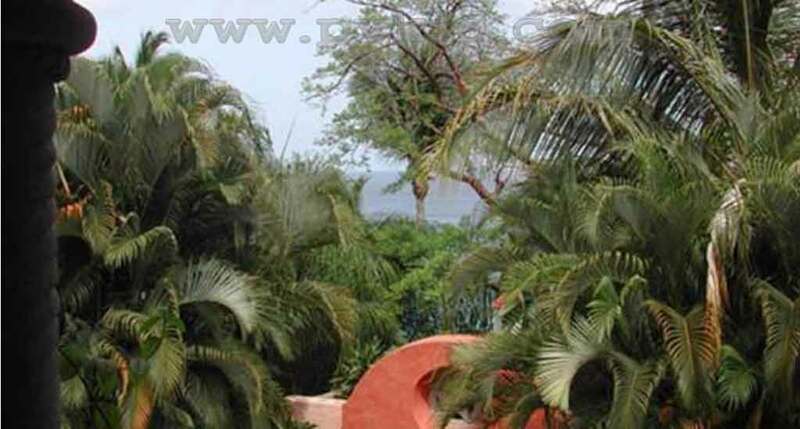 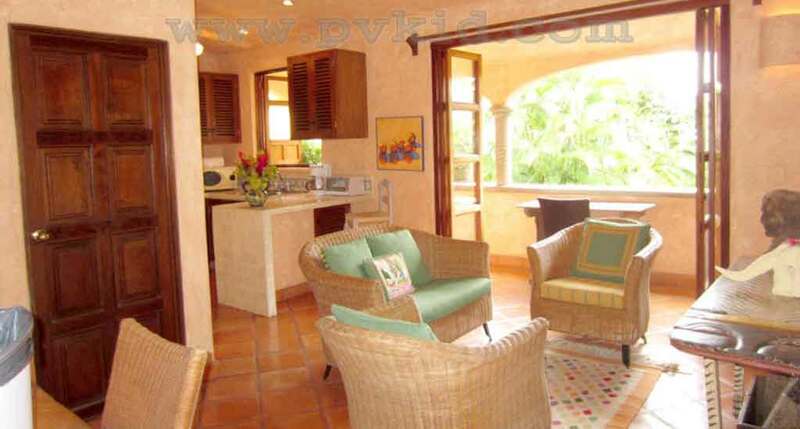 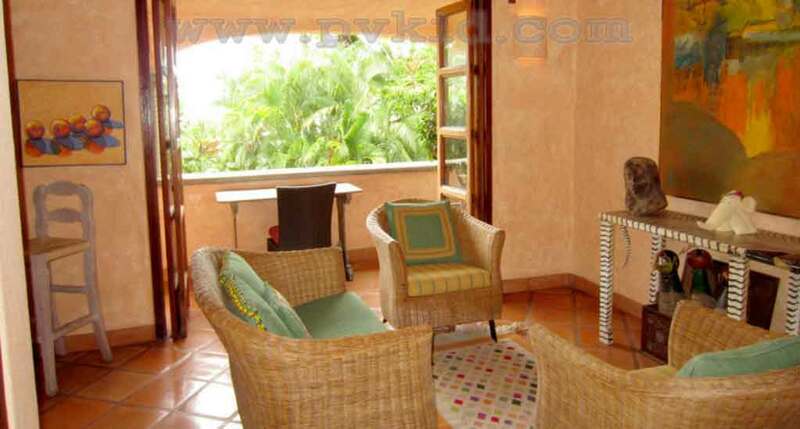 The Carriage House can also be rented as a seventh bedroom to the neighboring Villa Estrella Mar.